He’s been the face of Woodbridge Tennis Club for over 25 years – on court all year round, come rain or shine. When it comes to enthusiasm, passion and getting the best out of others, our Head Coach, Jon Mansfield, is hard to beat. We persuaded him to put down his racket for a couple of points to answer some quick-fire questions about his life on and off court. 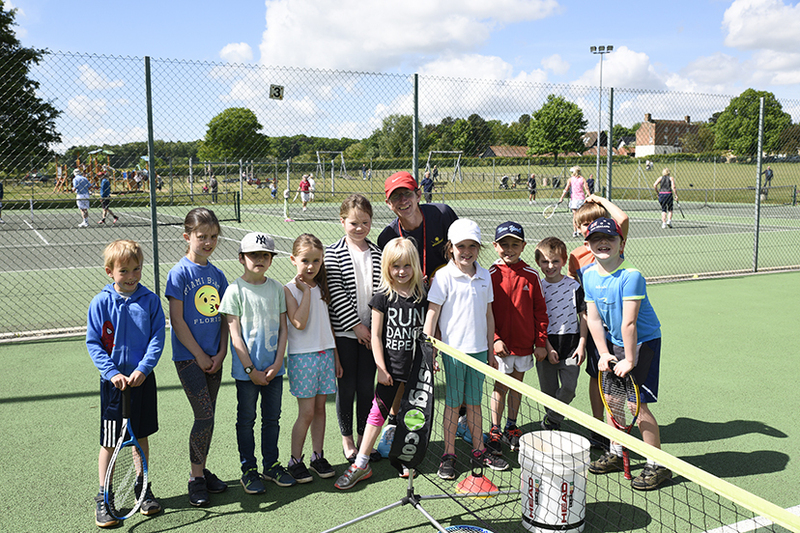 What do you enjoy most about being a tennis coach? 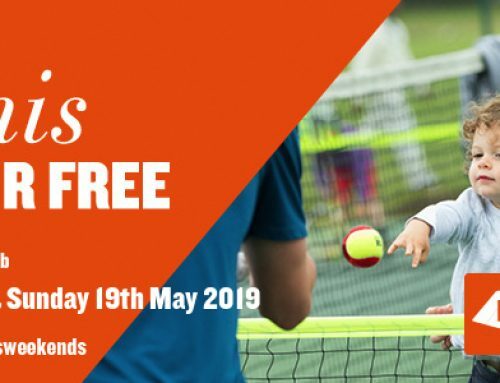 What’s your earliest memory playing tennis? Playing in my back garden in Manchester, with ‘jumpers for goalposts’ with my best mate. What do you love about Woodbridge? 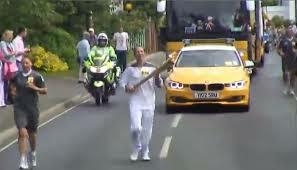 Being nominated and chosen to run with the Olympic torch in 2012. Wow! Where do I start? My first love! Anything and everything from classics like Bowie and Prince to current stuff like Kasabian. I’m a bit of an ‘indie’ geek really. Who is your all-time tennis hero and why? 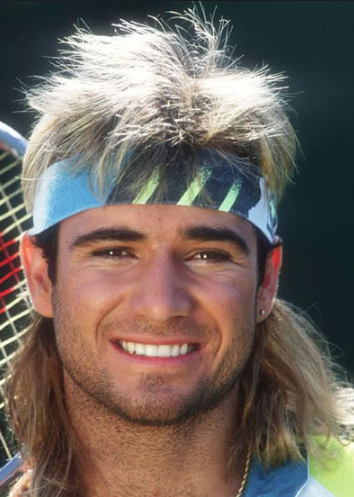 Gotta be Agassi. I just thought his attitude and on-court style were fascinating. Loved him when he had long hair and wore the day-glo design outfits. He was also often the underdog as he was usually up against Pistol Pete. Rafael Nadal or Roger Federer? Easy. Roger. He’s the GOAT! Who would you most like to play – current or former tennis stars? I’d love to play current players – Roger, Andy, Novak, Rafa – they are an amazing bunch of incredibly tallented players. How do you think you’d do against them? 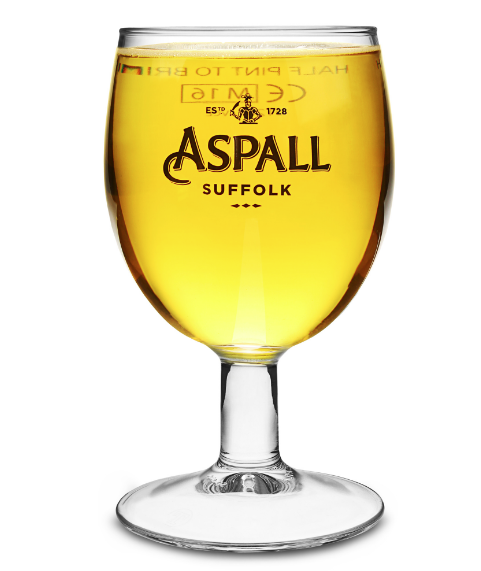 Pint of Adnams or pint of Aspalls? Johanna Konta or Venus Williams? Venus. I saw her in her heyday at Wimbledon and thought she was an amazing athlete. What’s the best piece of advice you’ve ever been given about playing? If something isn’t working, don’t be afraid to change. Experience – something that can’t be taught. I’ve been hitting tennis balls for a long time, and that means I’ve usually got a good idea of how I’m going to play a match. Being a coach means that I am usually putting the ball back in court for the pupil to hit back. I could do with being a bit more ruthless! Give us some tips for improving our game? This is a massive tip that will instantly reap dividends : watch the ball! Also, don’t hit winners – be patient and wait for the error. What do you like doing away from the court? Listening to music, going to gigs, seeing friends and eating good food! 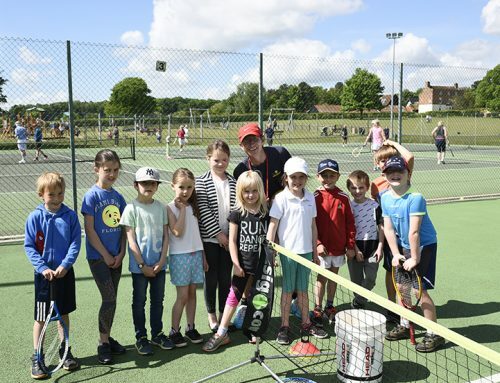 What makes Woodbridge Tennis Club so special? The location of our club is special. I can’t think of a better place to go to ‘work’! Even in the coldest days it’s still wonderful being there. 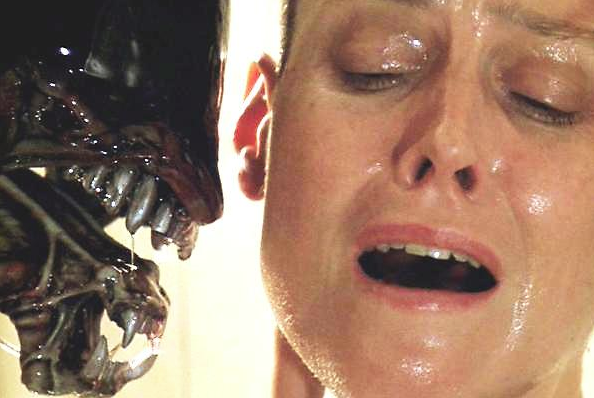 Which five people (living or dead) would be at your dream dinner party? 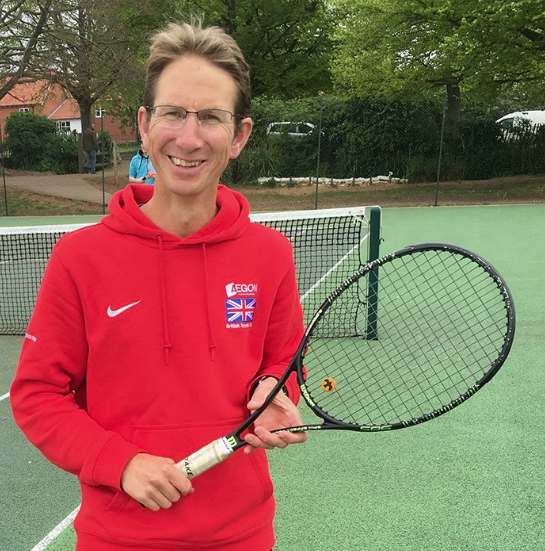 Got a question for Jon about Woodbridge Tennis Club and coaching? Fire him an email here – jontennis1@gmail.com or call him on 07796 366032.